Some of our favorite and most-popular wines have come to us from the Oakville vineyards of Groth and Saddleback. Today’s wine hails from neighboring vineyard, Money Road Vineyard. This Ideology Cellars 2012 Money Road Vineyard Oakville Napa Valley Syrah is a limited-availability gem that we offer with our heartiest recommendation. This Syrah has an excellent consistency of color with a deep garnet that spreads to a bright crimson lip. The bouquet is dark and brooding like the color, with intense aromas of leather, white pepper, cigar box, cranberry, pomegranate, and strawberry preserves. On the palate, we’re in for a treat, with a lovely balance between red fruit of cherry, plum, and cranberry and Syrah’s hallmark white pepper backed up by more red peppercorns. 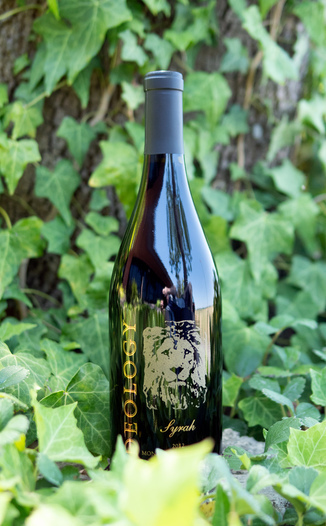 Gustavo Gonzalez was able to tame the beast that is the challenging Syrah grape to create a wine that delivers big flavor while not foisting overpowering tannin on the drinker. Medium-bodied with bright acidity, this Syrah is one that will be enjoyed by newcomers to the grape and fans alike. French-ribbed rack of lamb sitting on a bed of herb-laced mashed potatoes. 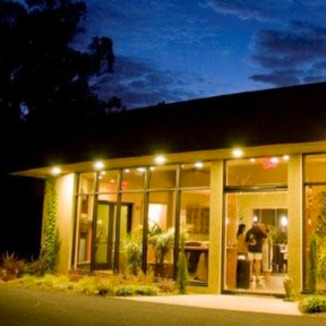 Napa Valley’s Oakville AVA, centrally located and adjacent to Napa Valley’s famous Rutherford AVA, was established in July 1993. Oakville is considered one of the most diverse AVA’s in the Napa area and grows some of the best Syrah and Cabernet Sauvignon in California. 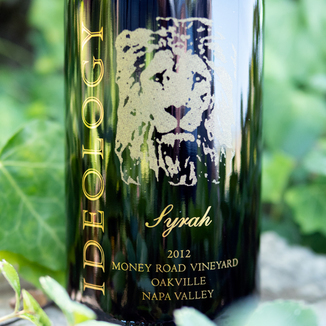 We’ve been featuring the wines of Ideology for nearly a decade. In that time, they’ve demonstrated excellence, consistency, and style. 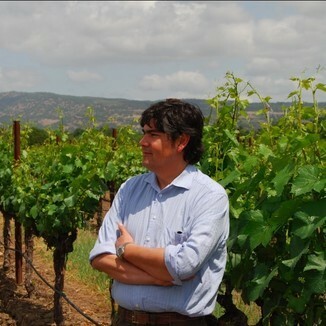 Former Mondavi winemaker, Gustavo A. Gonzalez made today’s delectable wine. We hope that you will enjoy this wine as much as we do! Excellent consistency of color with a deep garnet that spreads to a bright crimson lip. Leather, white pepper, cigar box, cranberry, pomegranate, and strawberry preserves. Cherry, plum and cranberry, white pepper, and red peppercorns. Medium-bodied with bright acidity that delivers big flavor while not foisting overpowering tannin on the drinker. French-ribbed rack of lamb sitting on a bed of herb-laced mashed potatoes.